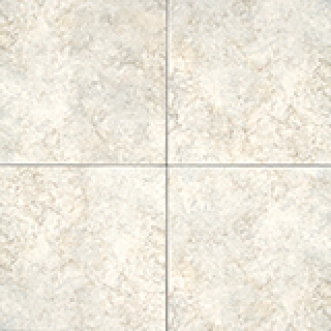 Rustic simplicity, greatly enhanced by the 6.5"x13" colour-matched floor Listellos. Earthtone colours are lightly variegated, adding depth and richness. Satin Matte finish. Co-ordinated with La Riserva Series 8"x 10" Glazed Wall Tile.